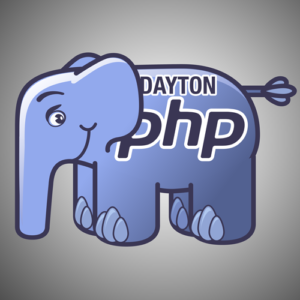 OmniSpear is excited at the opportunity to welcome Dayton PHP and their members to our office on June 20th. The event will be hosted by Brian Retterer, a veteran developer of PHP since the release of PHP 5, who now works as the PHP Developer Evangelist for Stormpath. During this session, Brian will give a tour of all the new and different features of the language, as well as provide techniques for becoming a more efficient developer. The meetup will also focus on providing some great tips and tricks for helping speed up daily work! Be sure to check out the meeting agenda in the link below as well as stay tuned for future meetups at OmniSpear. ← OmniSpear Welcomes Ryan Harris!